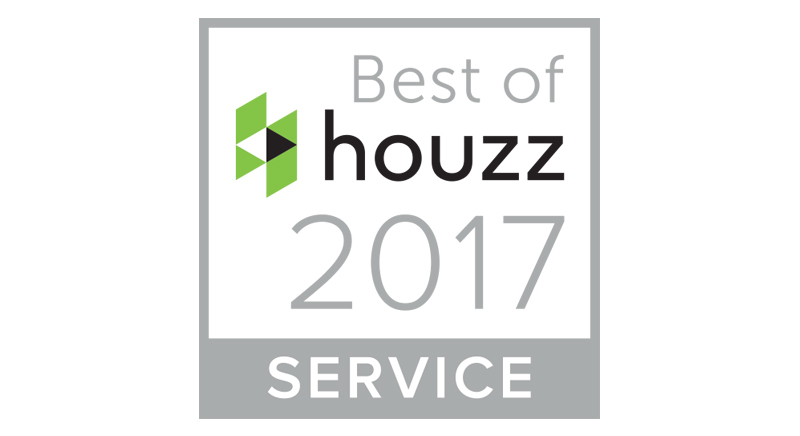 We are delighted to have won a Best of Houzz award for a 4th consecutive year! We’re very proud of our customer service and it’s lovely to be recognised for it. 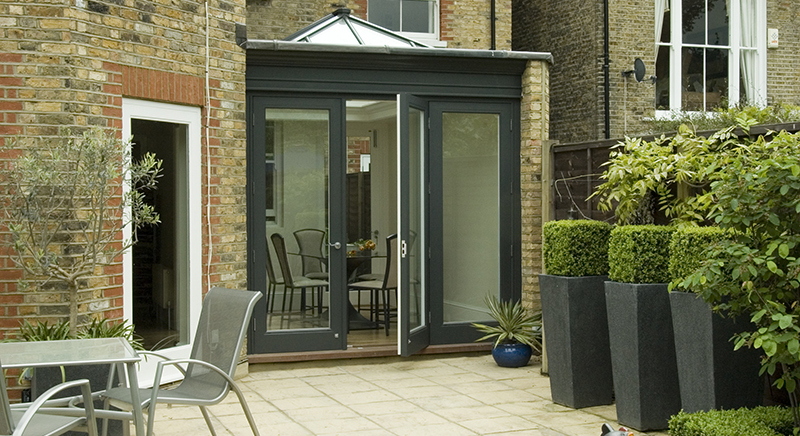 An extension can be the answer to unite the rooms in your home. 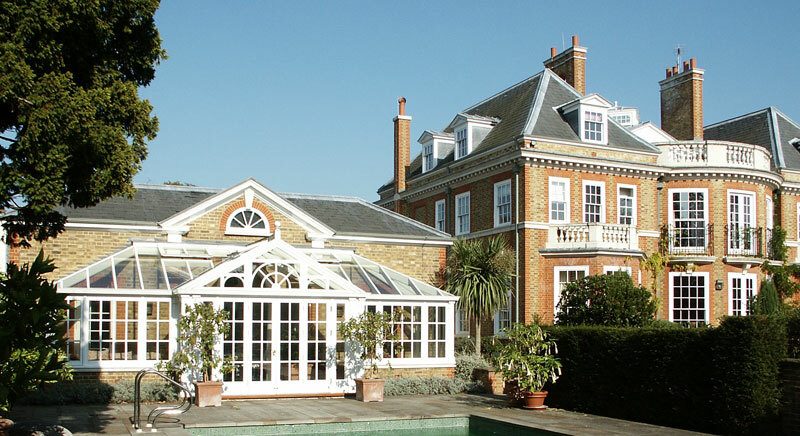 But what type of extension is right for your home? This delightful garden apartment in a substantial Victorian residence has a clean and modern look and feel. 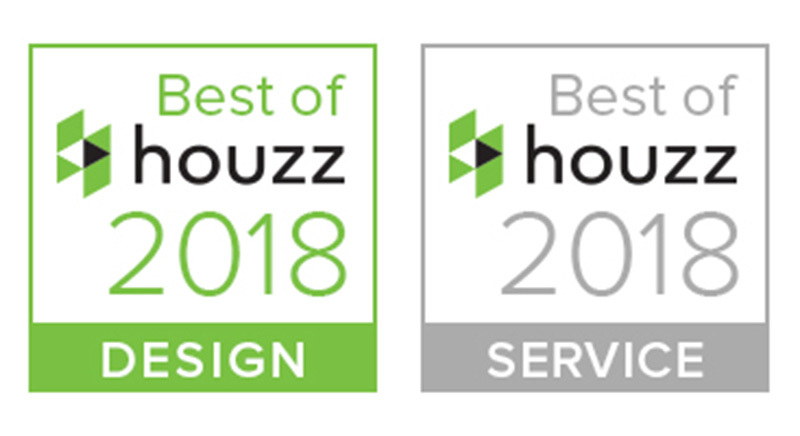 We are delighted and proud to announce that we have won two “Best Of Houzz” awards. 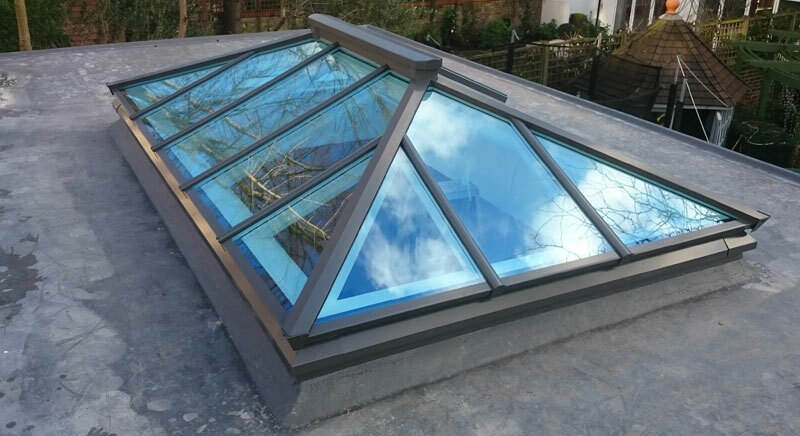 All our roof lanterns are designed to be fixed onto a kerb-like detail which rises proud of the supporting flat roof assembly. 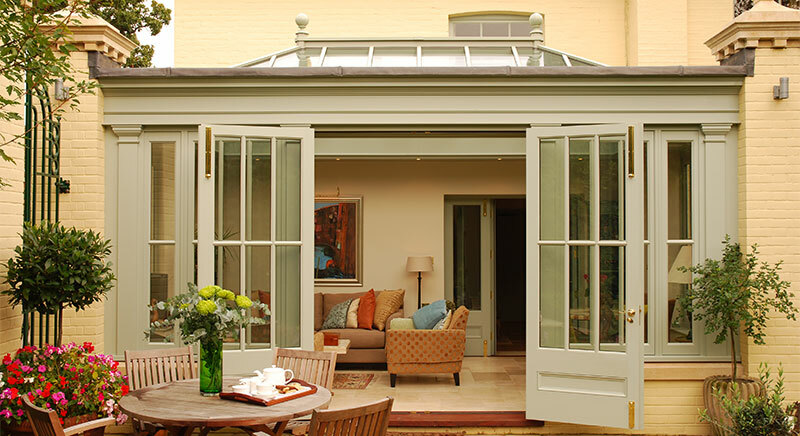 The once popular conservatory extension has evolved into the more substantially framed orangery with roof lantern. 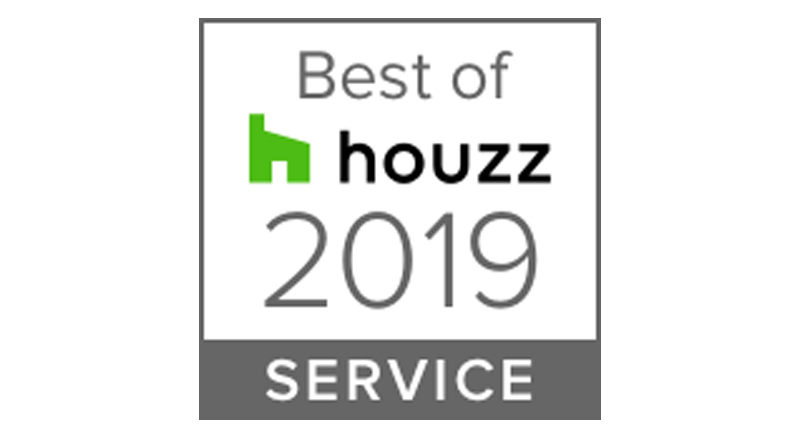 We are delighted to announce that we have won another “Best Of Houzz” award. 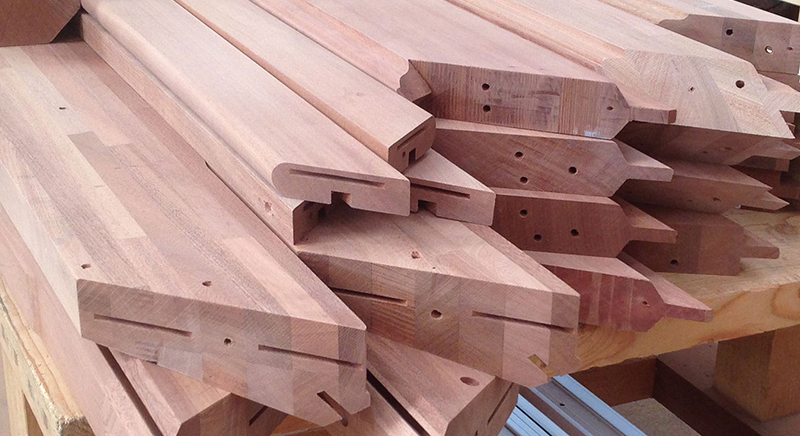 In this blog we look at the principal building material used to frame our timber roof lanterns - FSC® certified Sapele. 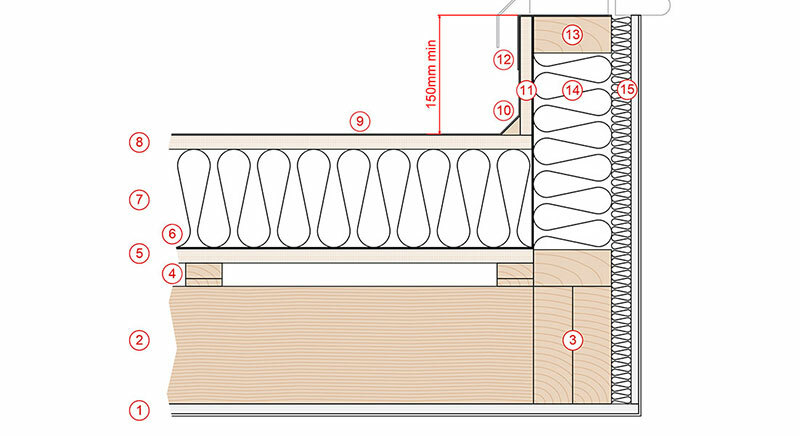 We look back at the origins and inspirations of the modern day glass extension. 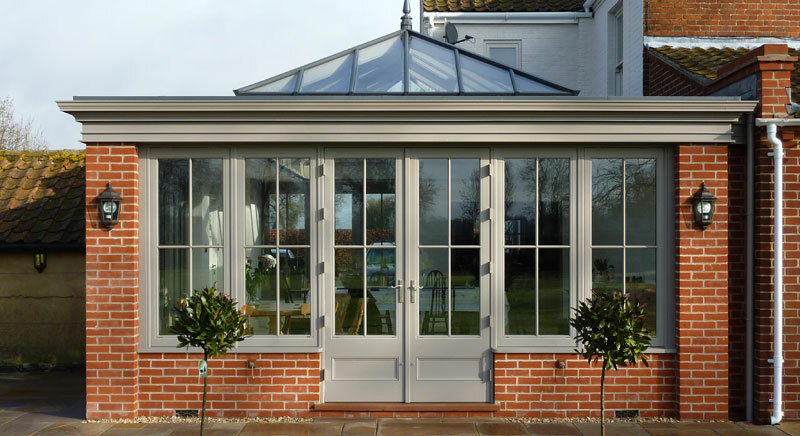 Thinking about building an orangery extension? 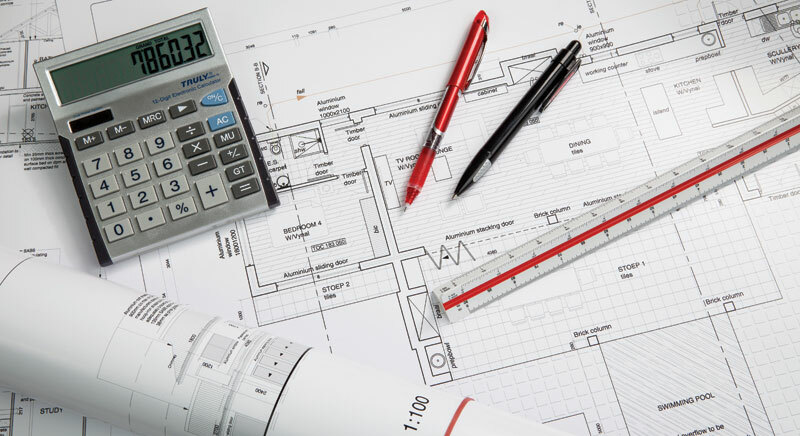 Read some useful insider tips before commencing your project. 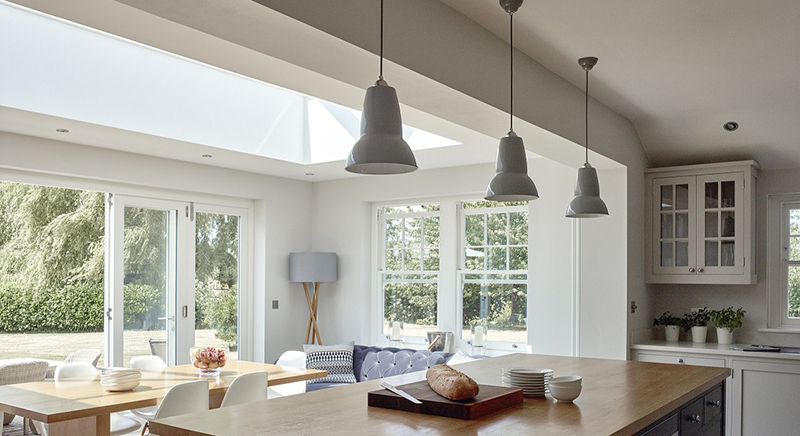 With the addition of pendant lighting to our related products we thought it only fitting to write an article on how to light your space. In a recent costing exercise based on a typical extension of 20 SQM with three elevations we were able to complete some budget pricing. 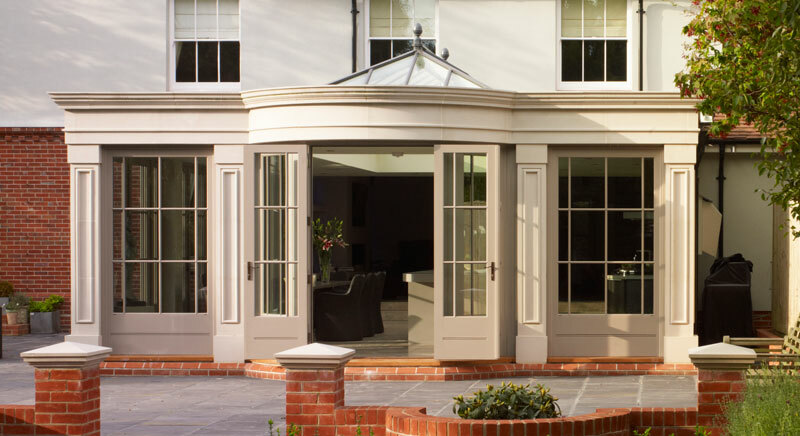 Here we give you the key ingredients to create a beautiful orangery look; lantern, doors and fascia, all supplied by Just Roof Lanterns. 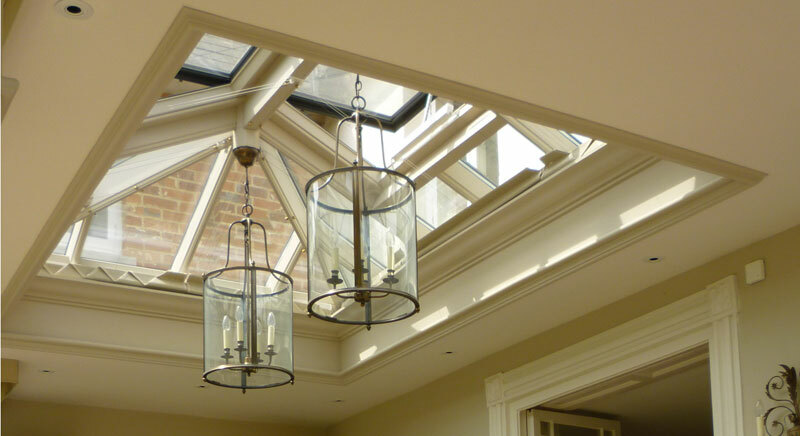 This week we installed one of our Harrington lanterns on substantial double fronted Victorian property in Belsize Park, north London. 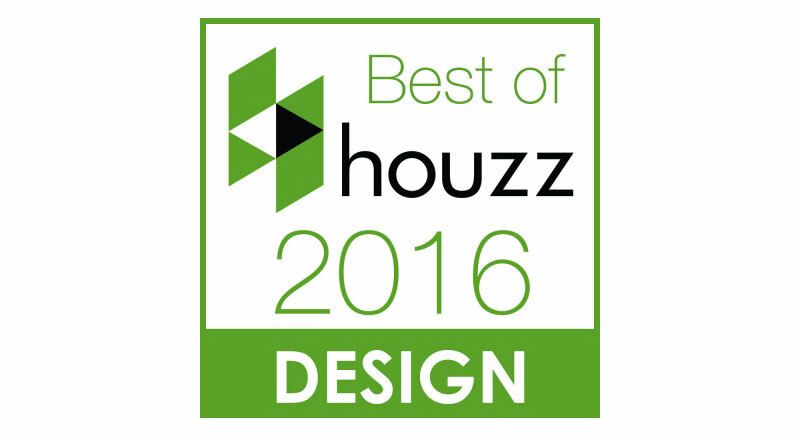 We are delighted to announce that we have won “Best Of Design” on Houzz, the leading platform for home renovation and design. 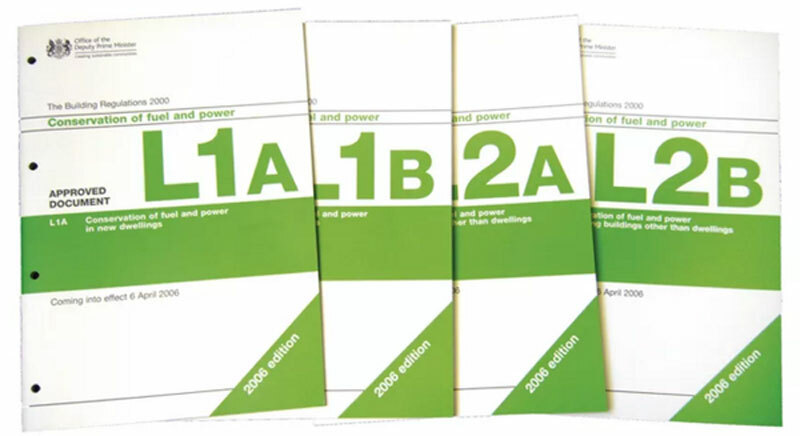 If you are increasing the floor print by over 25% you have to comply to Part L1B of building regulations.